A lifelong friend of mine suffered from debilitating anxiety for years. It was difficult to observe has panic attacks , knowing that people did not understand his behavior. Although anxiety disorders are the most common disease of mental health in the United States, only about one third of individuals affected receive any treatment. The anxiety disorders are complex and, although several factors play a role, a chemical imbalance in the brain can not be ignored. It has been found in a series of studies that a diet high in sugar and processed foods actually damages the brain, worsening symptoms of depression and anxiety. Although it focuses on the mood, the neurotransmitter serotonin influences symptoms of poor mood and anxiety, as well as dopamine and GABA. Of course, imbalances are prominent serotonin in the brain, however, 95 percent of the body’s serotonin is produced in the intestine. Meaning, poor nutrition not only affects digestion, but also mental health. Unlike rich whole food nutrients, which offer a range of vitamins, minerals, fiber and probiotics , the following foods may actually contribute to feelings of anxiety. is no secret that the standard Western diet is full of sugar – in fact, it is estimated that Americans eat an average of 22 teaspoons per day. 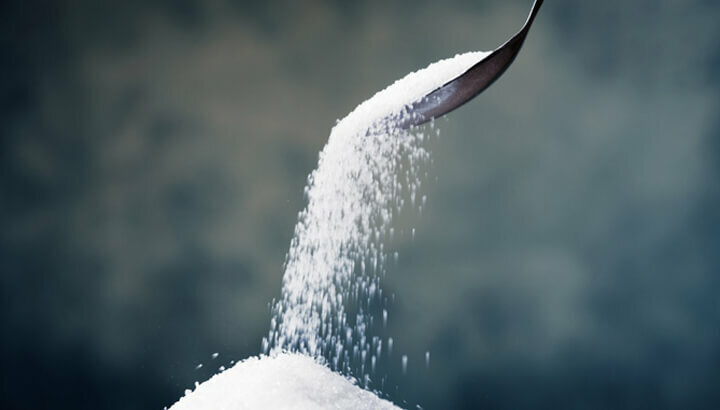 Excess glucose in the blood is actually toxic and is a driving force behind a number of health conditions, including diabetes, fatty liver disease, cancer and sip – poor mental health. One study published in Life Sciences , a diet high in sugar was shown to increase anxiety symptoms. Others have shown that a diet high in sugar directly influences dopamine, decreased activity of D2 receptors. With that said, the vast majority of research has focused on the removal of sugar and its effect on anxiety-like behavior. When rats were withdrawing from a diet high in sugar liquid, for example, increased anxiety levels followed when placed in a maze. Within the amygdala of their brains, CRH also increased – a hormone and neurotransmitter that is related to stress responses. This has led to further research not only anxiety but has given vital clues regarding food addiction as well. 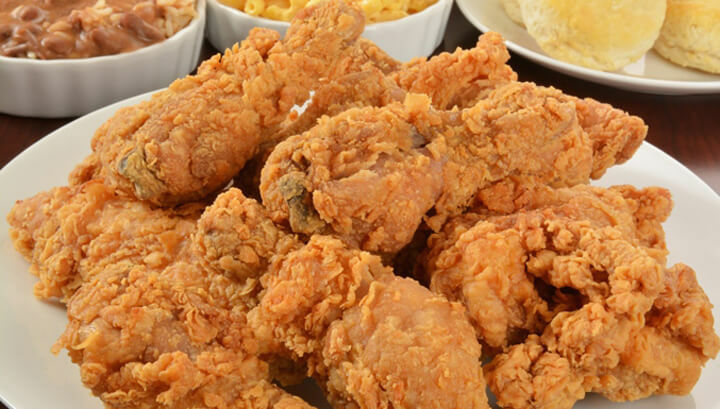 fried, fatty foods and trans fats have been related to a series of health problems, including increasing cases of heart disease and colon cancer. 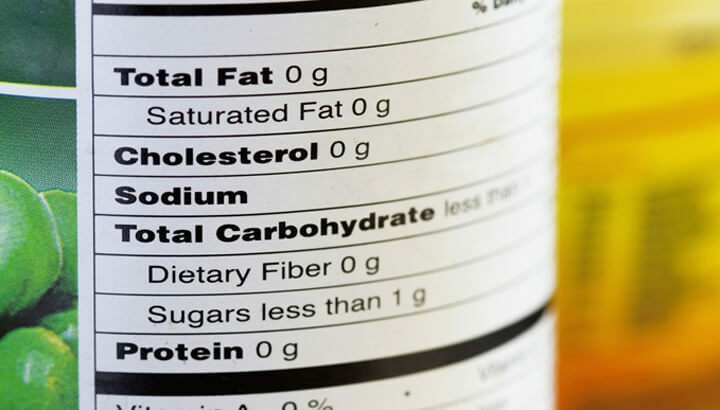 Not only are the foods fried in hydrogenated oil, but these trans fats are also found in bakery products, margarine and many other processed foods. The researchers suggest that a diet high in hydrogenated oils can lead to neuromotor and neuropsychiatric diseases. 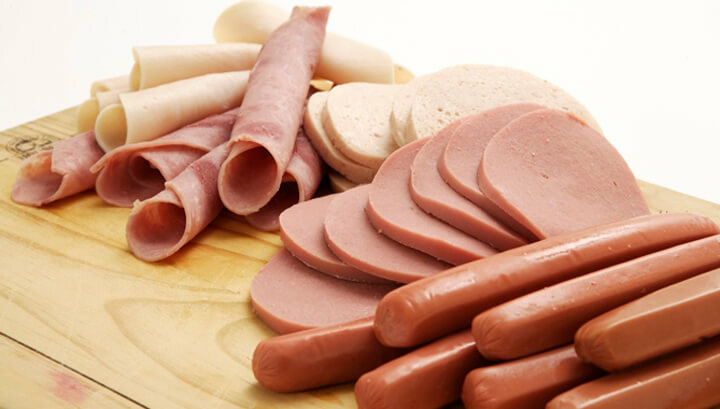 Within study , published in International Journal of Food Science and Nutrition , it was found that the rats that were fed trans fats extended for a period of time exhibited feelings of fear and anxiety increased. Compared with rats fed a standard diet, those who ate hydrogenated vegetable fat showed a reduction in exploratory and locomotor activity. 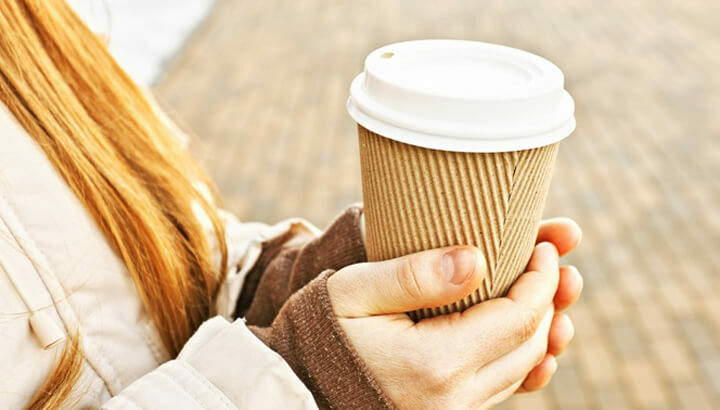 Although it is possible to consider first the coffee, which actually offers a number of key health benefits, caffeine is a stimulant and when consumed in high enough doses, can increase stress-related symptoms of anxiety. In terms of its effect on your overall health, such as soft drinks and energy drinks they are very harmful. Not only are exposed to high levels of sugar, but consuming too much caffeine, can increase cortisol levels, while influencing the balance of neurotransmitters. One study published in Depression and anxiety consumption energy drinks was significantly correlated with increased anxiety in young adult males. companies have marketed their products as “fat” so that consumers believe they are making healthier choices. Like carbohydrates, fat has gotten a bad reputation falsely. Remember, it is the type fat that has to be worried. Although society has become obsessed with a low-fat diet, rates of obesity problems, diabetes and mental health are increasing. Considering about 60 percent of your brain is made of fat, you need to consume healthy sources in your diet, including fatty acids known as omega-3 EPA and DHA . A lack of beneficial fats has been shown to cause deterioration in mood, while an increase in unhealthy fat leads to inflammation of the brain. The next time you take a free option fat, look at the ingredients and, in particular, focus on their sugar content. Although sugar has been linked to a variety disease and again, foods containing artificial sweeteners are so harmful – if not worse. It contains phenylalanine, a known neurotoxin, artificial sweeteners have been shown to reduce serotonin levels, causing symptoms of anxiety, mood swings, paranoia and panic attacks. Diet soda is a classic example, as consumers often think that is a healthier choice because these options contain zero sugar, fat or calories. 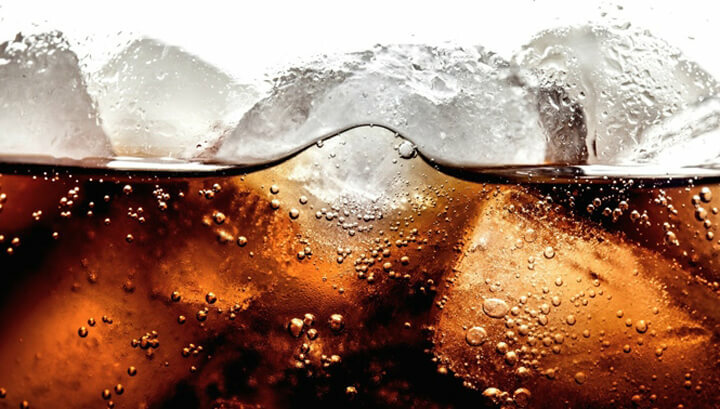 Studies have shown that increased consumption of diet soda containing aspartame leads to problems with emotional capacity, including moodiness and anxiety. There is nothing wrong with a glass of red wine with dinner occasionally, in fact, it has been shown to support positive heart health due to its content of resveratrol. With that being said, regular drinkers often experience lower serotonin levels, leading to symptoms of anxiety. In order to relieve their symptoms, often drink more, leading to a vicious cycle place. 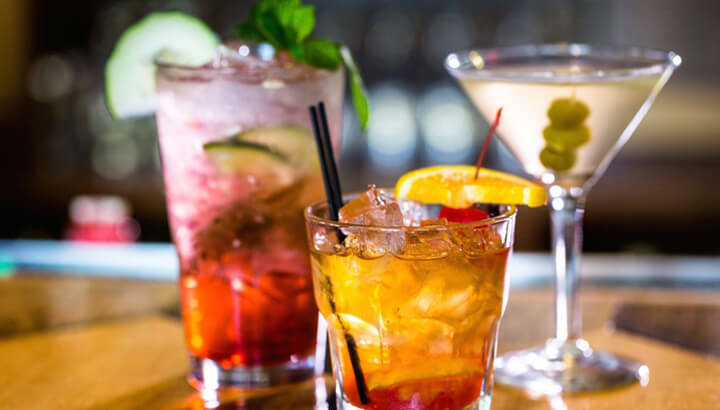 Although alcohol influences key neurotransmitters, alcohol withdrawal may be more problematic. anxiety induced by alcohol can last for hours after drinking, which increases their risk of dependency. At the end of the day, the worst thing you can do about your symptoms of anxiety would do nothing at all. By eliminating the foods above, immediately will increase your health, both physical and mental. In addition to a more nutritious diet, focus on beneficial herbs , try yoga, meditation or Reiki, journaling, exercising and getting enough sleep . You must no longer live with anxiety. Take action – from your shopping list.